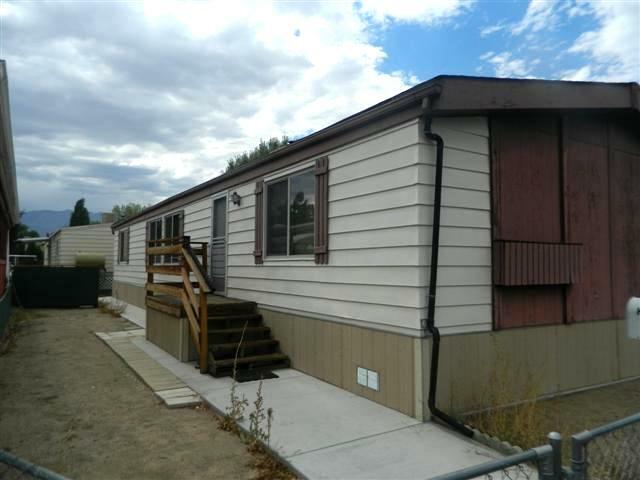 3 bedroom, 2 bath spacious mobile home. Lots of cabinet space in kitchen. Large master bathroom, linoleum floors throughout. Plenty of room for the family!